Willis Day Spa Now Open! From massages, body wraps, manicure and pedicures, and facials, to full waxing services, Willis Day Spa has a service for you. Willis Day Spa has a package for you! Check out our packages, or call us at 601.853.5004 to create one especially for you! We are dedicated to creating a welcoming and peaceful atmosphere where our clients can escape from the stress of everyday living. 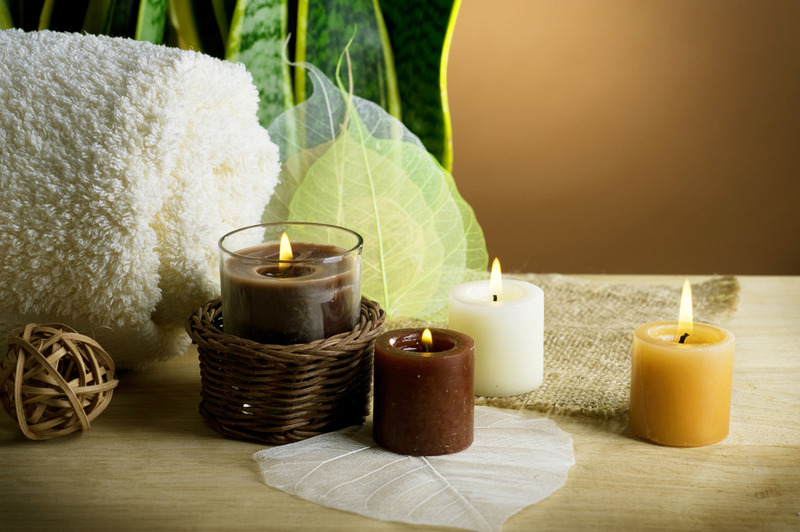 We are pleased to provide services geared toward relaxation. Designed to relieve tension found in the deeper tissue layers through slower strokes and more direct pressure. Recommended for those experiencing consistent pain or are involved in heavy physical activity. A classic full body massage that uses soothing techniques to increase circulation, reduce stress, and improve muscle relaxation. Uses similar relaxing techniques as the Swedish massage, but upgrades the service to include vibrations and effleurage. A specialized mixture of essential oils are used to help heal, regulate mood, heart rate, blood pressure, breathing, digestion, and stress levels. Circulation and flexibility are improved while easing tension in the mind, body, and soul. Warmed Basalt stones bathed in lavender essential oil are placed on key energy points throughout the body and are used to melt away any tension in this ultimate massage treatment. A must for expectant mothers – a gentle and therapeutic massage that focuses on the lower back, reducing fatigue and increasing overall well being. This maternity massage encourages relaxation. Enjoy all the basics in our on the go facial. Cleanse, exfoliant, mask, and moisturizer. This facial includes: cleanser exfoliant,mask, and moisturizer customized for your skin type. This delightful technique helps your skin battle its two biggest enemies-gravity and time. It is a pampering, relaxing massage that truly improves the appearance of your face! Through gentle acupressure and lymphatic drainage strokes, the face lift massage can firm sagging skin, stimulate oxygen flow to facial tissue, release toxins, and soften lines. This unique technique and a follow-up support system can make wrinkles less visible and slow down the formation of new ones. In your treatment, your face will be cleansed with special cosmeceutical-grade products. 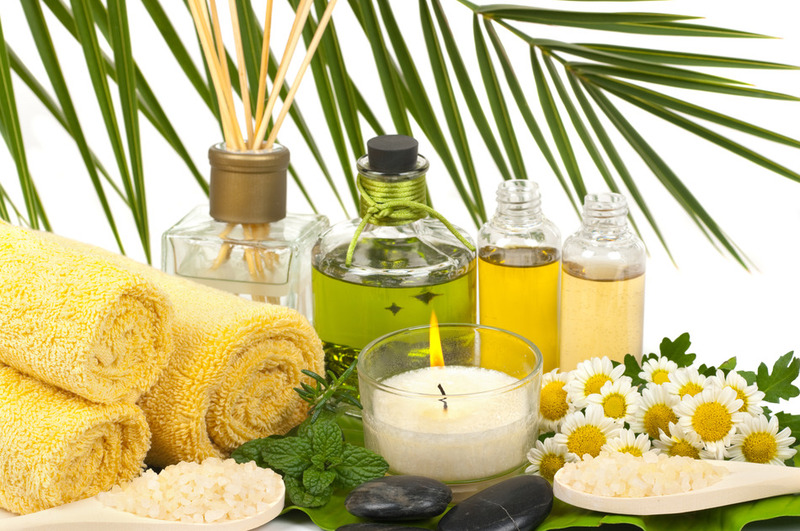 You'll enjoy warm towel wraps and a facial massage using fine-grade massage oil. After your face is massaged, your therapist will cleanse your face again and apply Bellanina's fine cosmeceutical-grade correctives and moisturizers as a part of your pampering. 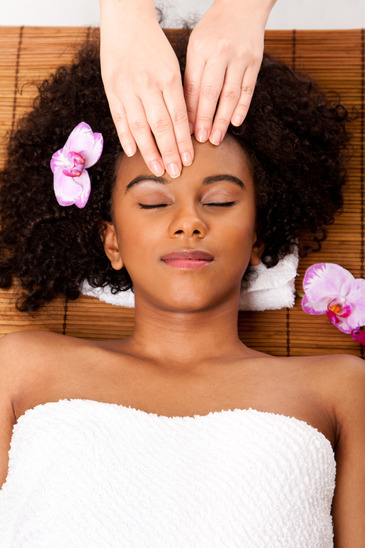 During your session you will receive a neck, shoulder, hand, and hot-towel foot massage. The hour and a half version of this facial includes a back massage prior to facial. A scrub rubs away dead cells and sloughs off flakes that make your skin look dull and lackluster. It reveals the fresh cells underneath and leaves the skin glowing, youthful and hydrated. 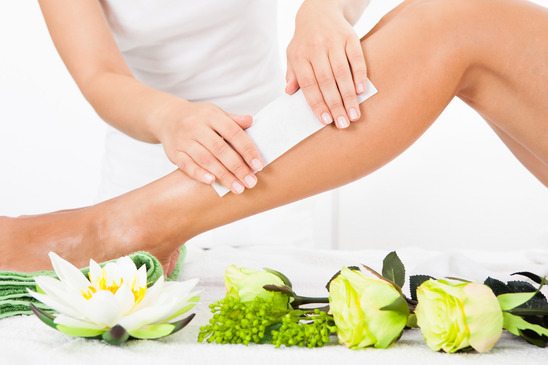 A scrub is not a massage, even though the rubbing on your body is relaxing and encourages the blood circulation. While on the massage table draped in a sheet. Only the part the therapist is working on is exposed. Once the service is over your therapist will use hot towels to remove the scrub to keep the benefits of the oil. Body butter is a moisturizing product designed to keep moisture in your skin by providing a protective barrier. It includes natural ingredients containing vitamins and minerals to keep your skin healthy. Choose from a variety of scents. Enjoy a relaxing soak, nails shaped and buffed, cuticles conditioned and an application of callus remover on the feet. You will then be treated to a foot scrub to further soften the feet following the callus remover and your rough dry skin will disappear. Next you will receive a relaxing foot massage and your feet wrapped in steamed towels. We expand upon our Pedicure with foot exfoliating rub followed by a mask and sugar scrubs that provides maximum hydration, and puts back vitamin and minerals to your skin. Additional foot massage provides exceptional relaxation your feet. Get all of the benefits of a spa pedicure along with hot stones that will soothe and relax tired legs and feet. The essence of hot stones penetrating warmth and healing energy puts the bounce back in every step. We combine essential oils into our spa pedicure procedures and use hot polished lava stones between your toes while we massage your feet and calves. Our Classic Manicure provides a relaxing soak, nail shaping, cuticle conditioning, stress relieving hand massage and a choice of your polish applied to your nails. Our Spa Manicure includes a relaxing soak including essential oil, exfoliation with mineral scrub and mask, followed by vitamin enriched massage cream. Our Hot Stone Manicure provides a relaxing soak, nail shaping, scrub, mask, cuticle conditioning, stress relieving hand massage with hot stones and essential oils. Please inform us if you are currently using Retin-A, Accutane, or products containing alpha hydroxy acids (AHA). Willis Day Spa is available for private parties, bridal showers, and other special events. Contact us today! Let us create a custom package just for you! Call us at 601.853.5004 and let's get started! Please arrive 15 - 20 minutes prior to your scheduled treatment time in order to complete our client intake form. Please keep in mind that arriving late for a service may require the spa to shorten the length of the treatment, with full charges applied, so as not to inconvience other guests. We will however make every effort to provide the full amount of service. As a courtesy to all, we ask that a minimum 24 hour notice be given if you need to cancel or reschedule your appointment.